a child in the corner of the room. to touch, and linger on my words. or truly navel-gazing, you came. Most of all, thank you for not forgetting me. I am an isolated individual. In 1960 at the age of five, I was stricken with polio, completely paralyzed and placed in a steel cylinder which did my breathing for me. I spent three months in the iron lung. I could not communicate with anyone. As a result, I spent most of my childhood nearly mute, and at the age of ten I was given a diary and discovered writing. I was and am a very deep and intense person. On top of that, I have extremes of mood from bipolar disorder and nightmares from PTSD. Writing has always been an outlet for me as I am less able to communicate verbally, still. Socializing is painfully difficult for me. I understand the root of the problem, having been brutally bullied as a child, but I still long for connection with my fellow human beings and so I make an attempt through writing. My isolation has produced things of which I am very proud. I have a book of poetry which is a lifetime collection of deep and meaningful observations on life. 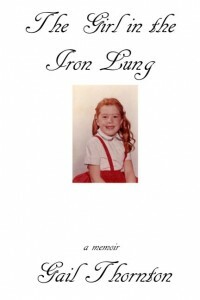 I have a published memoir of my experience with polio and my subsequent recovery. I have deep and meaningful relationships with Frank and my family members. But in the dark of night, by myself because I am unable to sleep, the isolation of being so verbally limited pains me. I like to write inspirational blog posts. This time I don’t know where I’m going with this, except to reach out and touch you and feel you close to me. We all walk this earth alone and die alone, and none of us can peek into the mind of another. But when we converse, when we risk our vulnerability to share our fears and weaknesses, we also risk connecting and understanding and caring for each other. This week I will try harder to speak more to others. I will try more often to post my feelings. I will rely less on memes and more on authenticity to connect with my friends. Perhaps in this effort, I will find myself a little bit less isolated, a little bit less lonely, and a little bit less fearful of rejection. May we all strive to gain a little more authenticity in our lives. The word is galley. The upper limit is 150 words. Mabel and Agnes were ten-year-old inseparable tomboys. They loved to fish in the ponds, climb trees, and smash and eat periwinkle snails on the rocks when they went to the Gloucester shore. 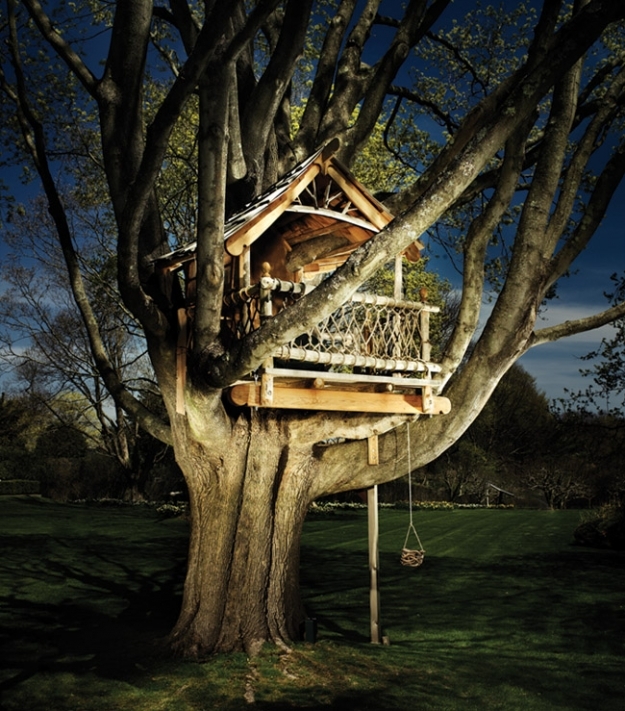 They built a tree house, christened with cooking sherry; the Windspur, but they envisioned their many adventures there as being on a ship of their own making. They had a rope ladder to keep the grownups out, and slept there on lazy afternoons in the middle section of the boat. The top layer of the boat was the galley, and they enjoyed many hours cooking baked bean cans over sterno pots. For two years the Windspur was their world. Then, over one summer, boys took its place in their interest and they left the ship to rot and fall apart. Mabel and Agnes are seventy-six now, and still speak wistfully about the Windspur.